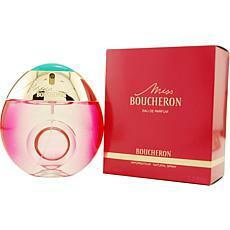 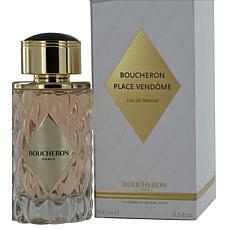 Boucheron by Boucheron ED Spray for Women 3.4 oz. 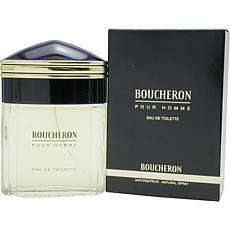 Boucheron by Boucheron - EDT Spray for Men 1.7 oz. 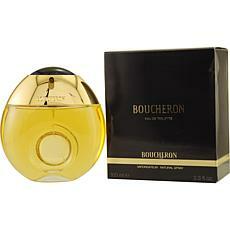 Boucheron by Boucheron - EDT Spray for Men 3.3 oz. 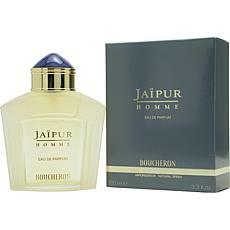 Jaipur by Boucheron - EDT Spray for men 3.4 oz. 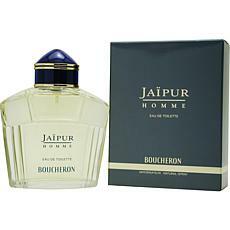 Jaipur by Boucheron - EDT Spray for men 1.7 oz. 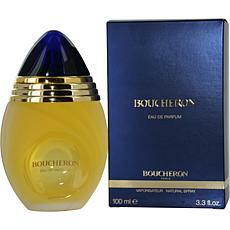 Boucheron by Boucheron - EDP Spray for Men 3.4 oz. 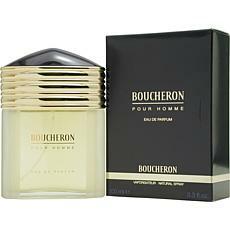 Jaipur by Boucheron - EDP Spray for Men 3.4 oz.